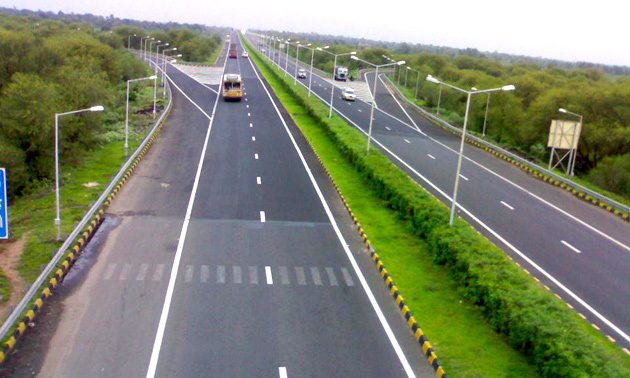 The Ministry of Road Transport and Highways ordered the state Public Works Department (PWD), Punjab to prepare the detailed project report (DPR) for another national highway in the border belt of the Punjab from Amritsar-Gurdaspur-Dera Baba Nanak-Ajnala-Khemkaran road. A local resident Rahul Kumar, who in response to his RTI filed to the union ministry, elicited the reply that in principle approval to declare this road as the new national highway had been given by the ministry and the Punjab PWD told to prepare the detailed project report for this road. He said it would be a parallel road to another national highway, also called as the Kashmir road, connecting Amritsar with Jammu and Kashmir. The road would connect the border belt of Punjab to Jammu and Kashmir. He said border areas of the state like Gurdaspur, Amritsar and Khemkaran would be connected through the road which had been declared as the new national highway in Punjab. As per the announcement it is clear that, it would be a four-lane road. As per expectations the road will pass through the Sri Guru Ram Das Jee International Airport, he said. However, the Ministry of Road Transport and Highways did not give answers to questions of land acquisition process, project deadline, new bypasses and flyovers to be built under the project and width of the road.